Happy Friday everyone! This week we have the pleasure of meeting Jasmine, a fellow travel blogger from My Suitcase Journeys. 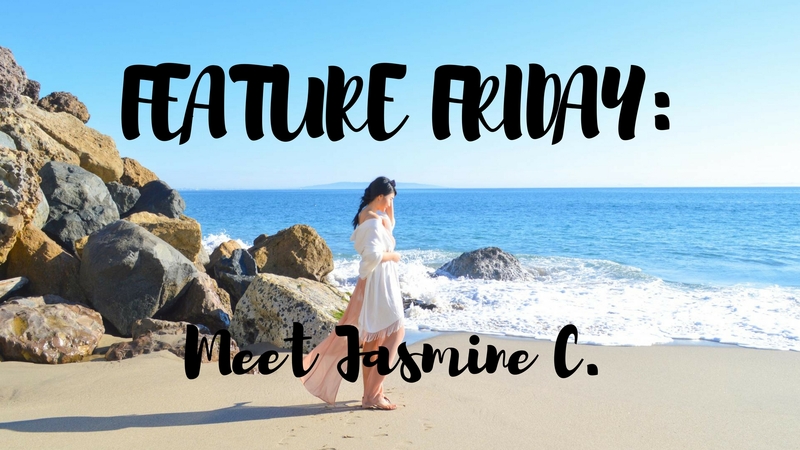 Jasmine has a deep love for travel, as I'm sure you could have already guessed, and she's sharing various aspects of her many adventures!